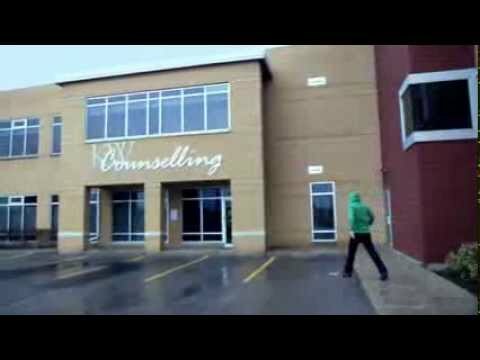 KW Counselling Services provides excellence in counselling, education, training, and community development to support families and individuals to make positive changes that lead to fulfilled and productive lives. 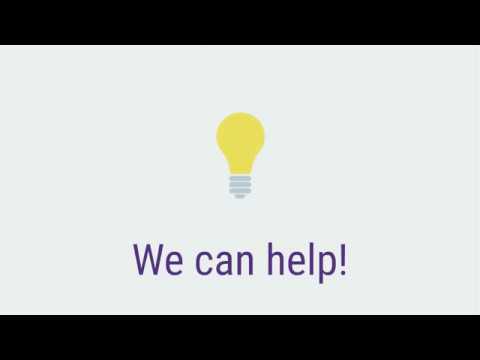 KW Counselling Services is a multi-service agency offering counselling supports to individuals, couples and families in the Waterloo Region. In addition to our counselling work we offer a variety of parenting education workshops, leadership training for members of the multicultural community and outreach support for low-income families, newcomers to Canada and the LGBTQ2+ community. We are proud to have been supporting children, youth and families in this community since 1950. 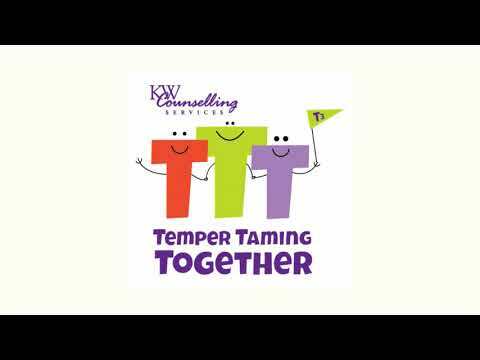 "Counselling at KW Counselling is the gold standard for emotional and therapeutic support. 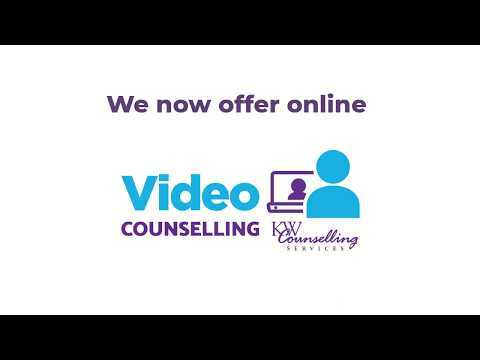 I am so glad for KW Counselling and the invaluable service it provides to the community."